The family of a young man killed in a motorbike accident are donating an incubator described as “the next best thing to the womb” to care for the area’s sickest babies. 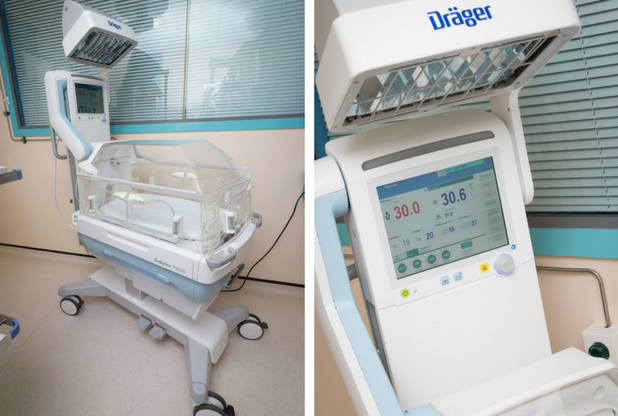 Specialist staff at the neonatal intensive care unit (NICU) based in Hull Women and Children’s Hospital will start a trial of the Drager Babyleo incubator this week. 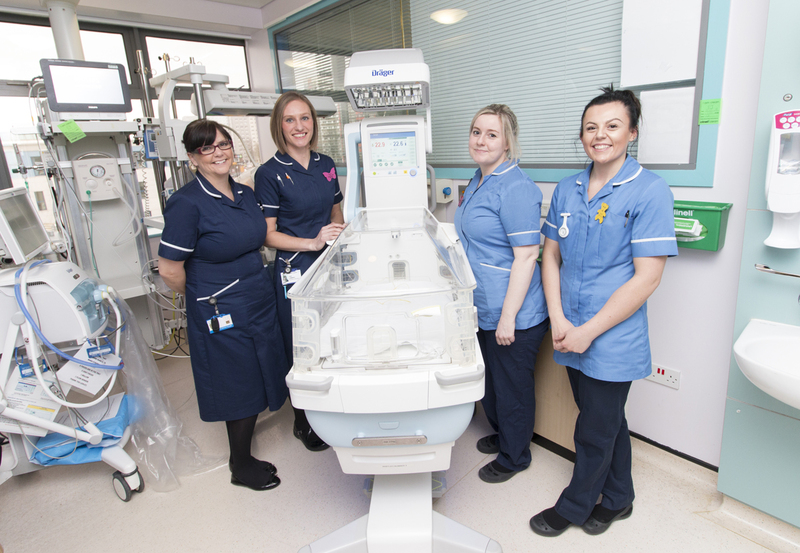 NICU is a regional specialist centre looking after babies born prematurely or with health complications from across Hull, East Yorkshire and Northern Lincolnshire. 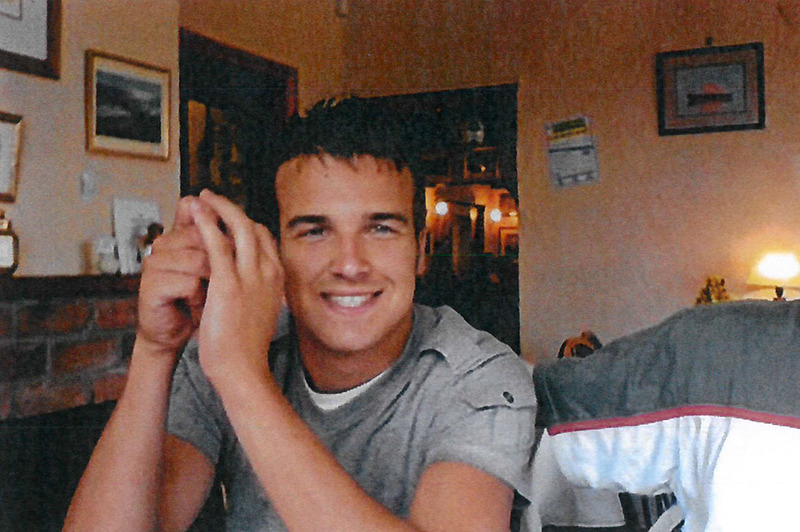 Kirsty and Rob Gill decided to raise £18,000 to pay for the incubator in memory of their son Christopher, who was just 20 when he lost his life in an accident in Ottringham in June 2009. Mr Gill said: “This is very sophisticated equipment but it can also save lives. The more people you talk to in life, the more you hear stories about how they’ve had things happen to their babies or their grandchildren. To support the baby’s development, the Babyleo incubator has a low operating noise level and low level lighting, reducing the baby’s exposure to potential harmful stimuli. The mother’s voice or heartbeat can be recorded as part of an integrated audio function to soothe her baby and the height can be adjusted so the parents can sit as close to their baby as possible. The incubator features a mattress and heaters synchronised to avoid both heat loss and overheating for babies being cared for on the unit. A quick-release hood also means staff can open the incubator with a single finger and it provides NICU staff with 360-degree access to the baby. Information on the baby’s condition is displayed as part of a “family view”, enabling parents to understand progress at a glance and help them feel involved in the infant’s care. Mr Gill, of Keyingham, said the family embarked on the fundraising quest around four years ago after Christopher’s girlfriend Roxy Richardson endured the death of her baby nephew. “That kick-started everything all off,” he said. “We started with a zumbathon in Hessle and the landlord and staff at the Blue Bell in Keyingham have been absolutely outstanding in their support. Sister Kate Lamming, nursing lead for NICU, thanked Christopher’s family for their generosity in providing the equipment which will benefit so many infants. She said: “The family wanted to provide something that was like a cuddle for the babies because that was something they’d never be able to give Christopher’s children. “We need advanced technology like this to ensure we are providing the very best treatment available. “But we wouldn’t be able to afford it without the generosity of families like Christopher’s relatives and friends and through donations to our charity and we are just so grateful for the support we receive from the public.